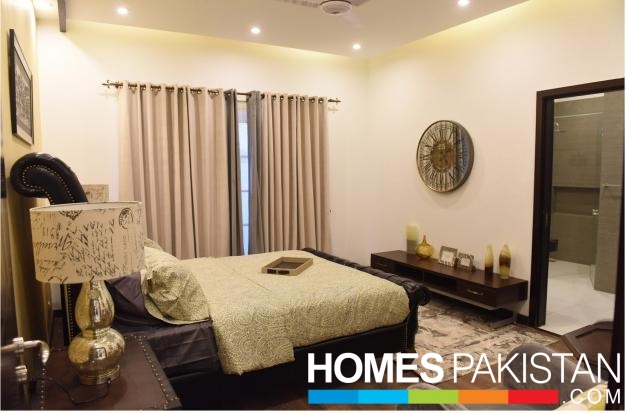 Nova Homes at Royal Orchard Multan is Nova Builders’ flagship project. 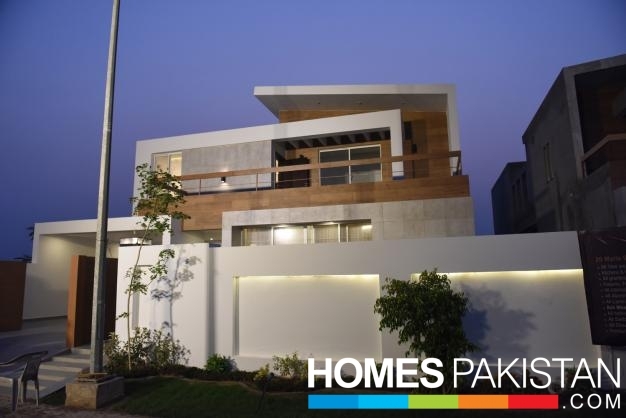 The architectural designs are reflective of the fine houses under construction in DHA Phase V and Phase VI of Lahore. 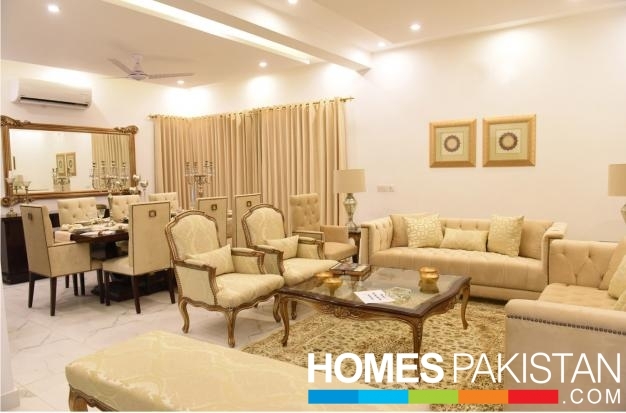 The internal finishes are extremely high quality and reflective of premium modern villas in Lahore. 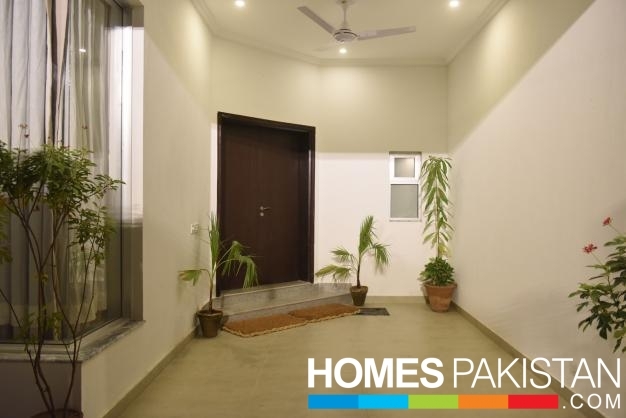 Their developer is offering such high quality materials and finishes in the 10 Marla and 20 Marla category. 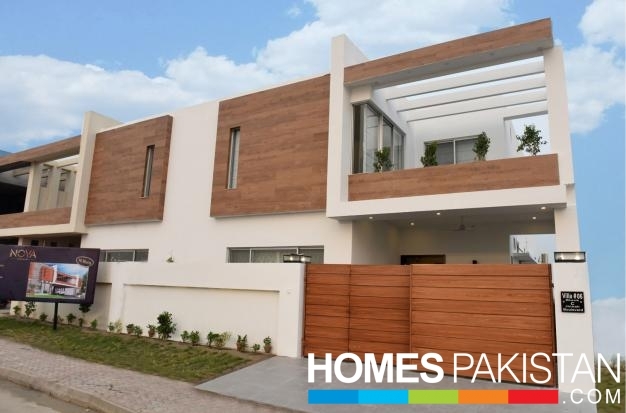 Nova Homes Multan has been a running success ever since the project’s inception.They have sold a total of 26 villas prior to the launch event. Of these, 20 villas are under construction. 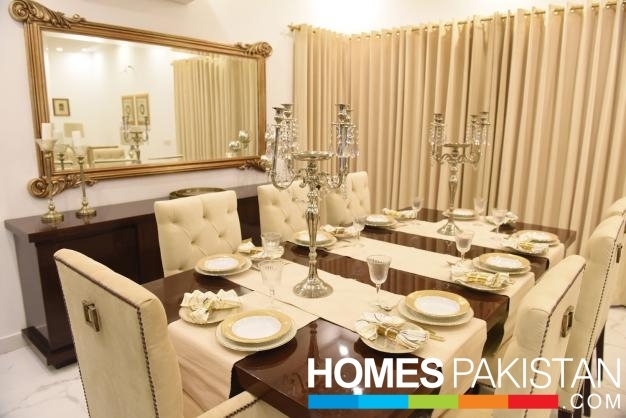 The three model houses are fully furnished and open to visiting any day of the week. The photo albums provide a good insight in to what we have tried to achieve with this project. 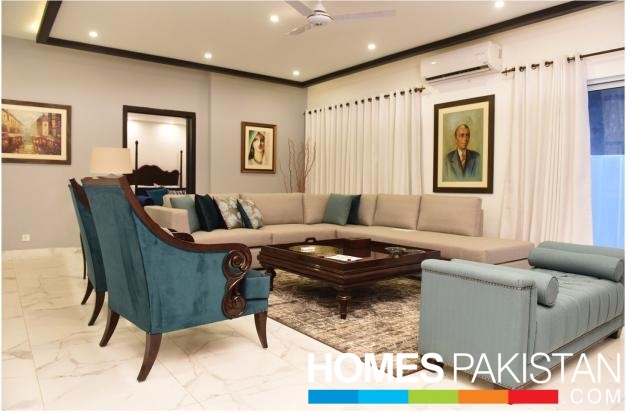 The three model villas, however, provides an in depth experience of Nova Homes.The villas have been designed by Lahore based architecture and interior design firms: Magnum Opus and Studio O respectively. 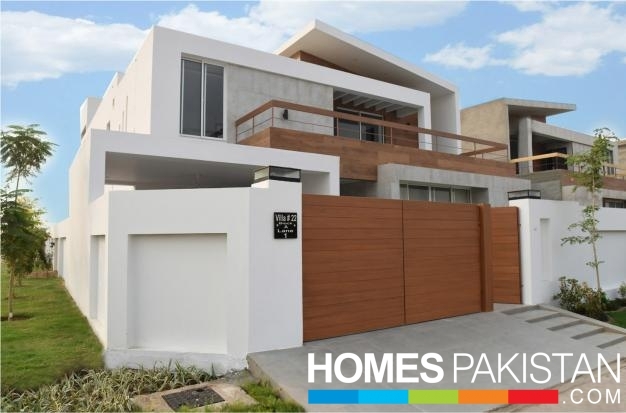 The concepts of these villas have been adopted from modern villas located in Phase 5 and Phase 6 of DHA Lahore. All three villa sizes aim to provide a modern lifestyle to their inhabitants; spacious living with maximum utility of the covered area is a hallmark of the three villa sizes.